Santo Domingo. 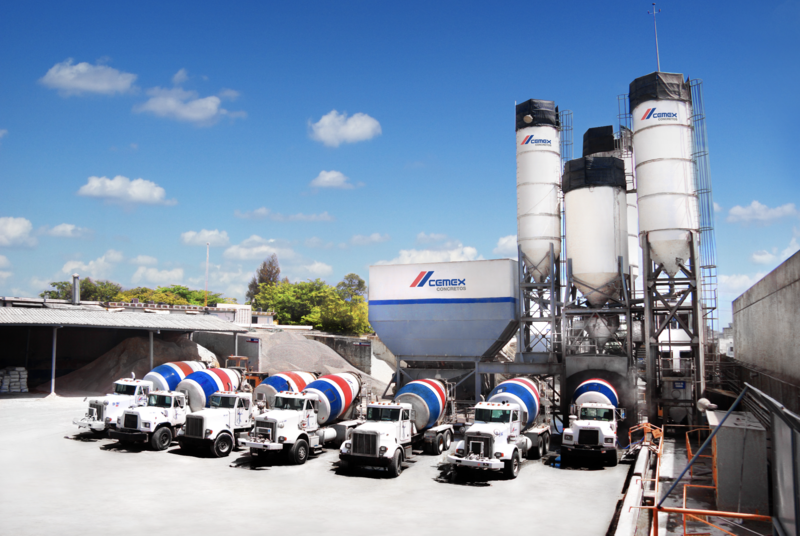 – CEMEX Dominicana will host its 13th annual CEMEX Works Award, an international competition aimed at construction professionals to recognize the best works for their architecture, design, improved spaces and promoting respect for the environment and social value. “The contest, created to highlight both the works and their creators, (Architects, Engineers and Builders) will reward the different works nominated in five categories: Residential Housing, Economic Housing, Building, Collective Space and Infrastructure. In addition, it has four special prizes in the following categories: Universal Accessibility, Sustainable Building, Innovation in Construction and Social Value,” CEMEX said in an emailed statement. The first place winners in the different categories and special prizes will receive an international statue created by the Mexican sculptor Miguel Ángel González, will travel to Mexico, invited by CEMEX with all the expenses paid, to compete in the international phase. “There they compete with builders from more than 20 countries and works built on four continents. The winners will be included in the prestigious world circulation book CEMEX Works Award, which represents the best winning works in the contest,” the multinational said. It adds that various Dominican works have been recognized over the years internationally, among them the Amanera (Aman Resort, Playa Grande), which won in 2016 under the category of Building and Gardens of Fresno, Stage I in the Economic Housing category. This year there are 45 works evaluated by 11 professionals, experts in architectural and construction issues. The jury is headed by the architect and professor in conservation of monumentd, José Enrique Delmonte. The juries are the architects Leopoldo Franco, Jesús DÁlessandro, María Jiménez, Eugenio Pérez Montás, Vencian Ben Gil and Bárbara Suncar; and the civil engineers Francisco Suero, Quilvio Cabral, Luis Adolfo Abbot and Mario Bergés. The event is set for Sept. 19 at the Salon la Fiesta of the Hotel Jaragua, with the presence of more than 500 clients from the construction industry.